These contemporary interior door handles are the perfect choice for those requiring a simple yet stylish lever for any modern residential or commercial premises. 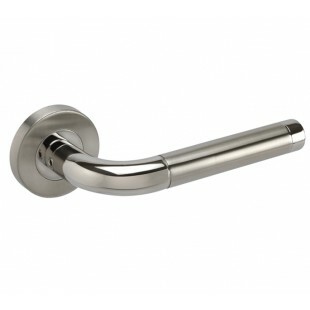 These lever on rose door handles are manufactured from grade 304 stainless steel and feature an attractive dual finish, displaying both satin and polished finished sections. 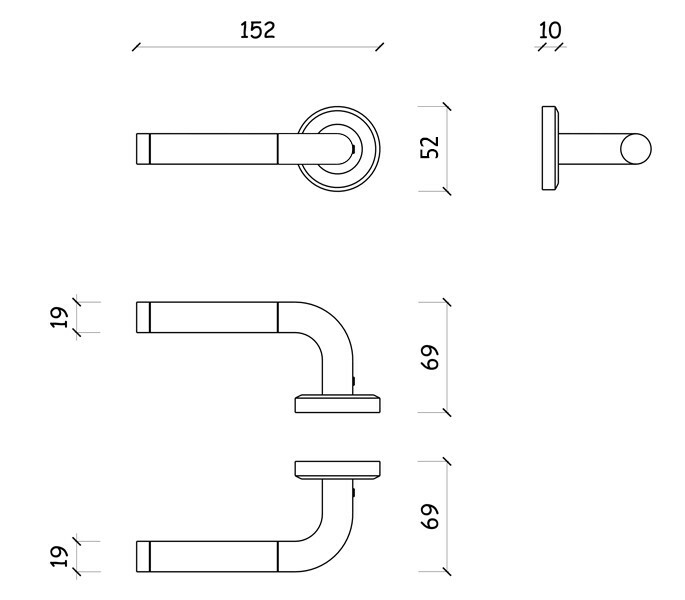 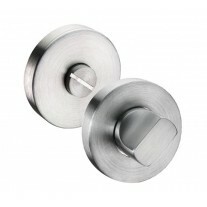 These internal door handles are supplied complete as a pair with the wood screws, adjustable length bolt-through fittings and microtight spindle required for installation to your door. 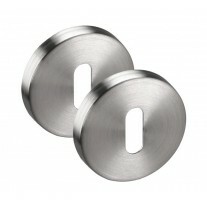 Also enclosed is a push-fit outer rose to neatly conceal the fixings. 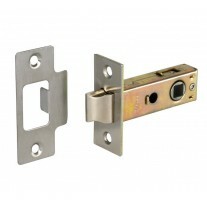 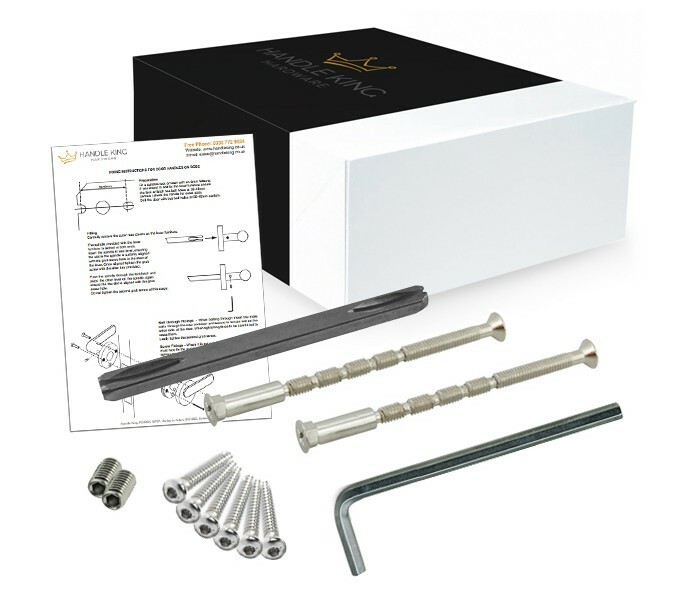 When ordering this product for a new door you will also require a mortice latch or lock and hinge pair, all of which are available to order separately if required.